World Health Organization (WHO) recommended a new vaccine for typhoid fever for infants and children over 6 months in typhoid endemic region. 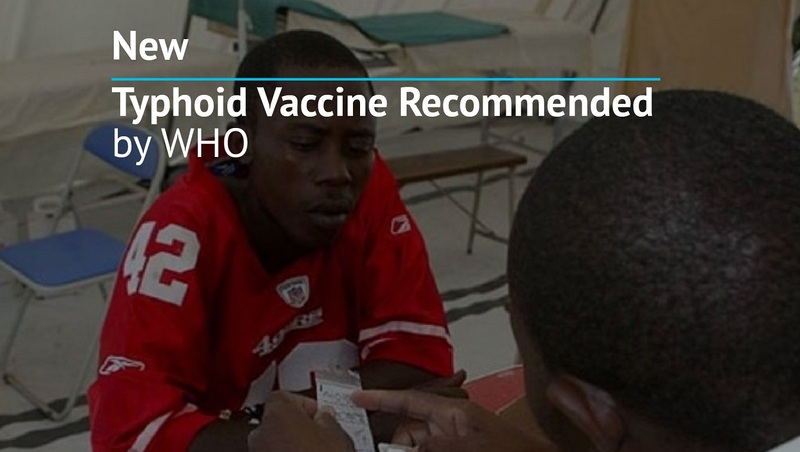 This new vaccine was expected to have a huge impact on typhoid cases globally as it was said to prevent nine out of ten cases of typhoid1. 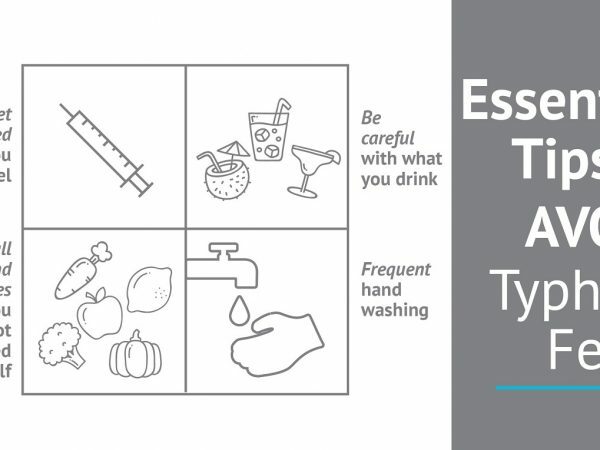 No currently available vaccines against typhoid are meant for children under the age of 2, which is particularly at higher risk of typhoid infection. Importantly, this new vaccine may also be a valuable weapon in the fight against antimicrobial resistance. Cases of multi-drug resistant (MDR) typhoid are increasing at an alarming rate especially across Africa and Asia. Last July, MDR outbreak in Hyderabad, Pakistan had infected over 250 people with 75% of the cases were children under 102. Inappropriate use of antibiotics due to lack of control and false diagnosis are believed to be the major cause of emergence of multi-drug resistant strains3. 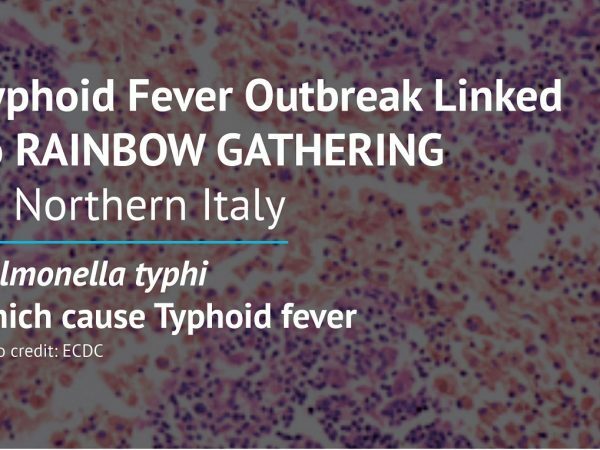 Thus, accurate diagnosis of typhoid fever at its early stage is crucial to curb this disease that has infected almost 22 million lives every year. Hajir Abd-AlHafeez, et al. (2014) Comparison of Typhidot-EIA and Widal Test in respect to Polymerase Chain Reaction as Diagnostic Procedures for Early Diagnosis of Typhoid Fever. Journal of Biomedical and Pharmaceuticals Research. 3(5), p.18-20. Siba, V., et al. (2012) Evaluation of Serological Diagnostic Tests for Typhoid Fever in Papua New Guinea Using a Composite Reference Standard. Clinical and Vaccine Immunology. 19(11), p.1833 – 1837. Ayub, U., et al. (2015) Incidence of Typhoid Fever in Islamabad, Pakistan. American – Eurasian Journal of Toxicological Sciences. 7(4), p. 220-223. 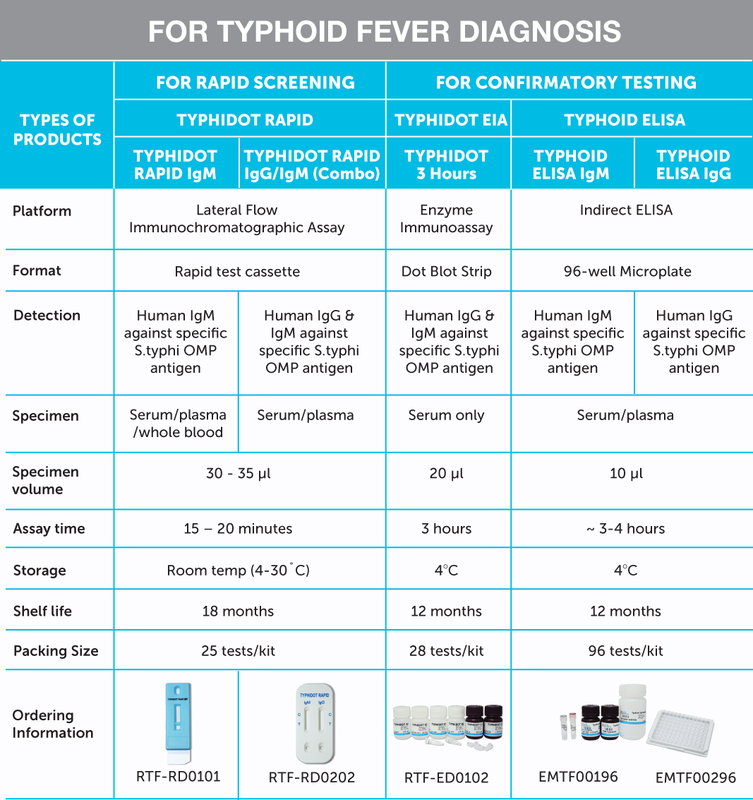 Learn more about Reszon’s full range of tests for typhoid fever diagnosis as below.